johndouglasgreene – Where design and games roam. Where design and games roam. It has been a while since I’ve put up a post on here, so I figured I’d keep everyone in the loop. Work at Zenimax is going great. I’ve been making good friends with the other people who work there and look forward to each night when we all get online and play League of Legends. Summer is not far away and neither is a well needed vacation. E3 has got me very excited for games on the PC (GTA V and Battlefield Hardline).You can be sure to see me on there a lot during next semester of college. My third video post this week! Hope to get some feedback. This video game from a round of URF (Ultra Rapid Fire). Enjoy! My business cards is designed finally came in! So yesterday I uploaded a new video to my YouTube channel and it personally documents the start of a new era. I plan on putting a lot of time into these videos and I can hope that the community will accept them and enjoy them. Here is my new channel trailer. The videos used in this trailer are all video game recordings which will be a good portion of the videos I upload, but I also plan on putting up music that I work on, How To’s and tutorials, and honestly anything that I feel is relevant to my life. I want it to be an original and honest place where I can put out some of the things I love. Like my cat. Please be sure to subscribe so you’ll know when I release my videos and stay in touch with me if you would like to be part of them. 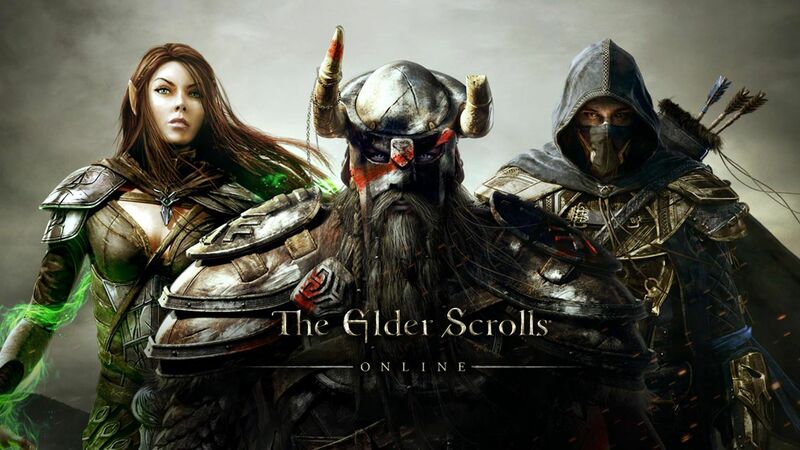 This weekend is the day that the Elder Scrolls Online will be released. This has been the game that I’ve been helping develop since January when I got my internship here at Zenimax Online Studios. I am so excited to see something this big be released to the public and have my name on it along with the hard work that I’ve put into it. It’s something that I am very proud of and look forward to seeing it be brought to the public. Here are the release times for the game depending on your location and whether or not your pre-ordered the game. What does it take to be a freelance graphic designer? I have been thinking about where I want to be once I finish college, and I’ve started to come up with a few possible scenarios. One is that I stay in my current location and pursue my career as a game designer. I have secured an internship with Zenimax Online which starts at the end of January, helping them get their big project ‘The Elder Scrolls Online’ finished by April. I feel that the experience I gain there and my passion to make games could help me with any future pursuits in that field of work locally. The bonus to living where I currently am now is that a lot of major game studios are no more than 30 to 60 minutes away (Bethesda, Firaxis, Zenimax). The second option is to move somewhere else (preferably somewhere warmer) and try my hand at freelance graphic/web design. Now this could easily lead to many other opportunities, especially with moving to a new location. With the experience I am gaining in my college courses, I could see myself doing something with animation for a studio of some sort. That would be something I would need to invest more time into because I have not had much real world experience with it. Working from home would have it’s definite perks but on the other hand it has a unavoidable sense of worrying about having enough work for the next month. Freelance work is something I am going to pursue with my final years of undegrad and I think by the time I finish I will have a more accurate understanding of what effort it takes to make a living. With those thoughts, it’s time to sleep.